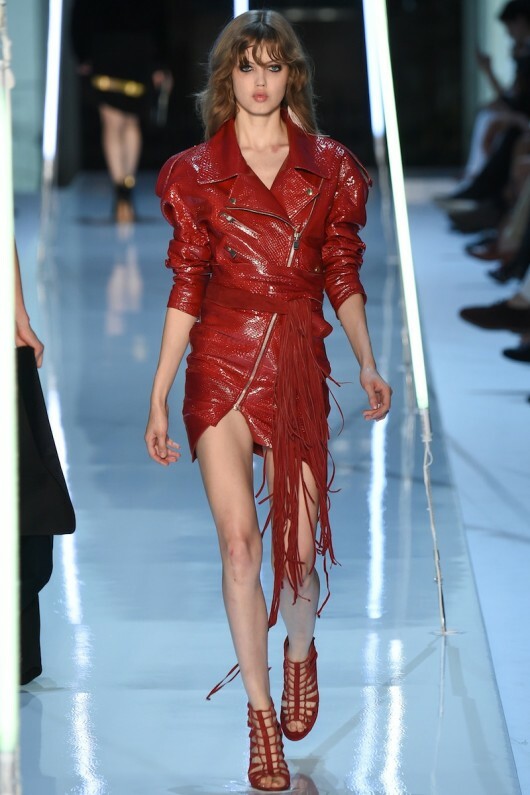 Alexandre Vauthier surely knows how to put up a show for his latest collections. His high slits and revealing cuts will give Donatella a run for their money. I like the way that the pieces are very much wearable from the streets to late night parties. The collection is mostly black with pink and red as popping accents. The white pieces and the gold finale gave us a break from the sea of black. Also see Mr. Giorgio Armani's version of Haute Couture this season.